Same embellishments different styles | . :My place in the scrappy space:. The other day I teached a local scrap-class, and the lovely ladies wanted to learn a bit about layers and romantic style. 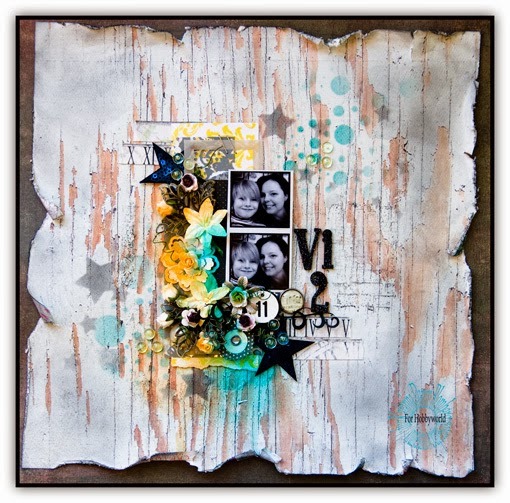 We talked about the fact that there is always the wrong type of scrappy supplies at home when you want to scrap. And that triggered me. 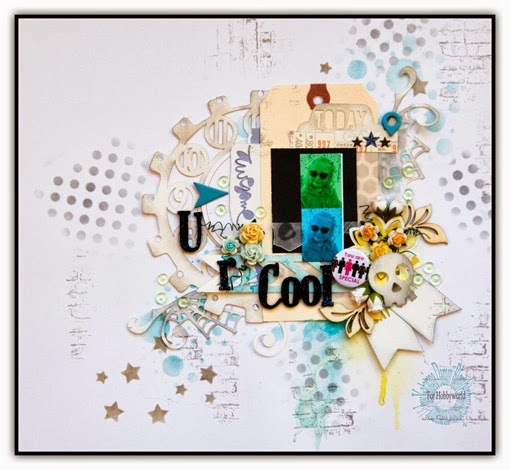 Can you create with the same type of embellishments give or take a few things, and get different styles?? YES YOU CAN! all you have to do is changing the colors or patterns of your papers…. Silhouette cameo- scull, banners and flags, clocks, flourishes and tabs. Materials can be found at The Hobbyworld Retailers.